 Aaron wraps up the doctrine study with the history, nature, and purpose of the church, both universal and local. 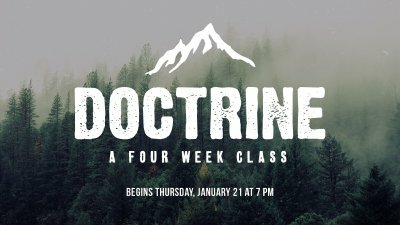 Aaron tackles the doctrine of soteriology and the topics of predestination, regeneration, and the order of salvation in part 3 of the series on doctrine. Aaron journeys through the reality, nature, and essence of God, explaining the Trinitarian relationship Biblically and historically. 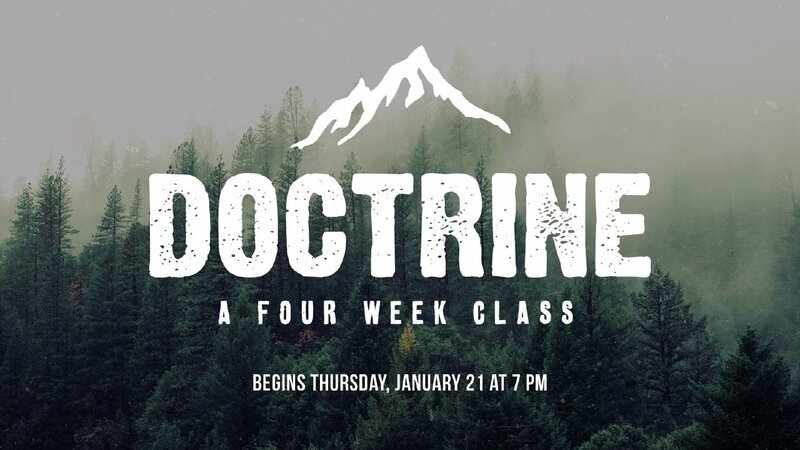 Pastor Aaron begins the 4 week sub-series entitled "Doctrine" by exploring the history, nature, defense, and design of the Bible.